Looks like Monster finally decided to out some wireless headphones after all. 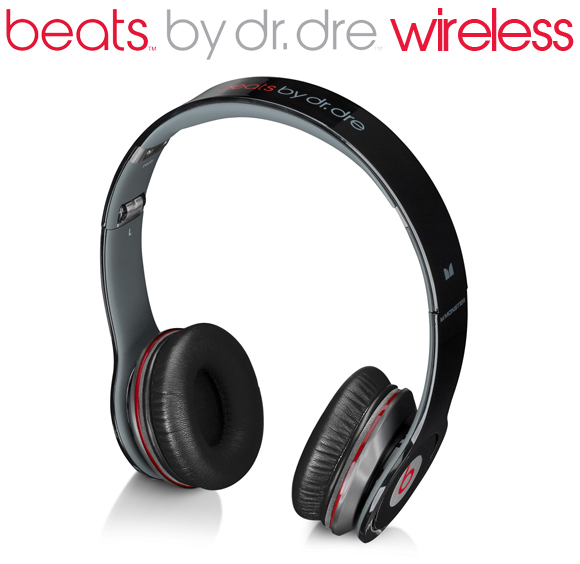 The FCC just approved what will be the newest addition to the Beats By Dr. Dre lineup called the Beats Wireless. The Beats Wireless headphones look like they are a mix of the Studio and the Solo HD mixed into one. They'll be Bluetooth enabled and have features such as headset capabilities with side controls to let you answer calls and control your music playback. Gone are the replaceable batteries that were used to power up the active noise-cancellation, the Beats Wireless will have a built-in rechargeable battery. Will we see these being bundled up with some HTC handsets in the future? After all, HTC didn't purchase the Beats By Dr. Dre brand for no reason. We're expecting to see these being released very soon for a heft price tag as usual.